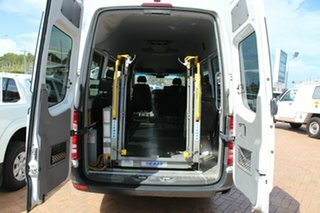 This large van is suitable for the disabled community. 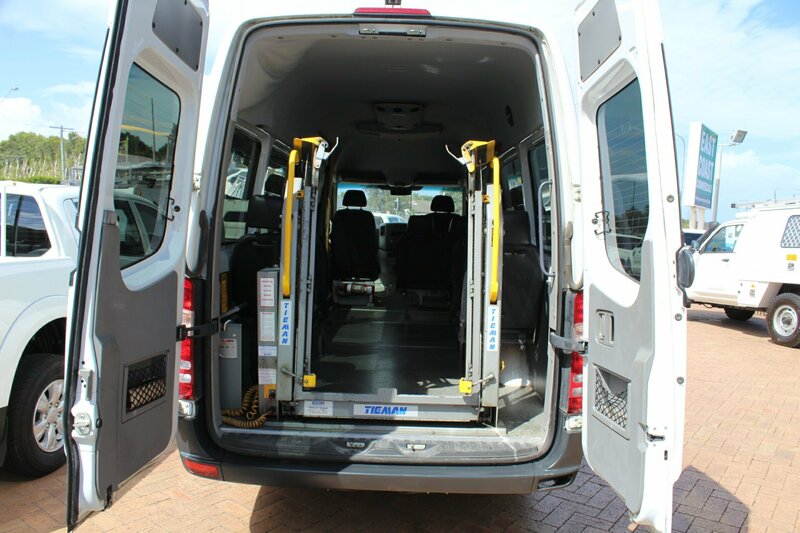 It can carry 8 passengers & 2 wheelchair passengers. 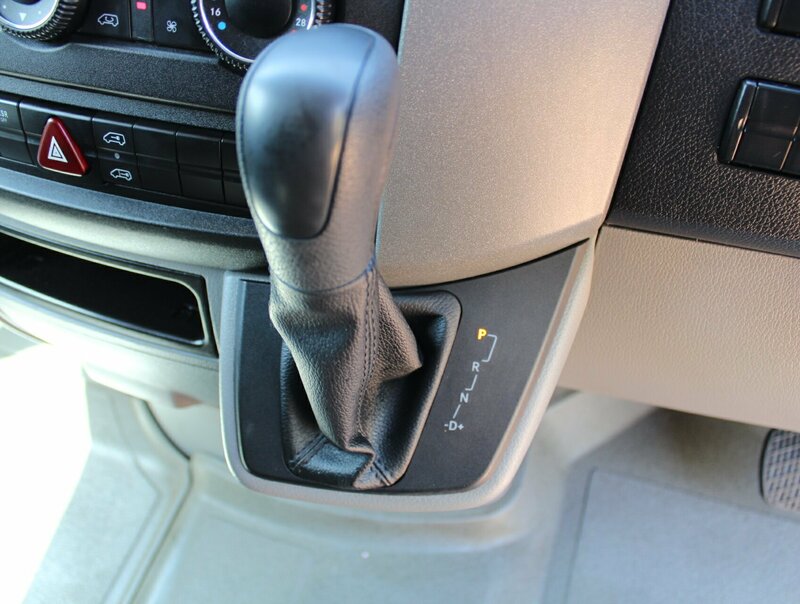 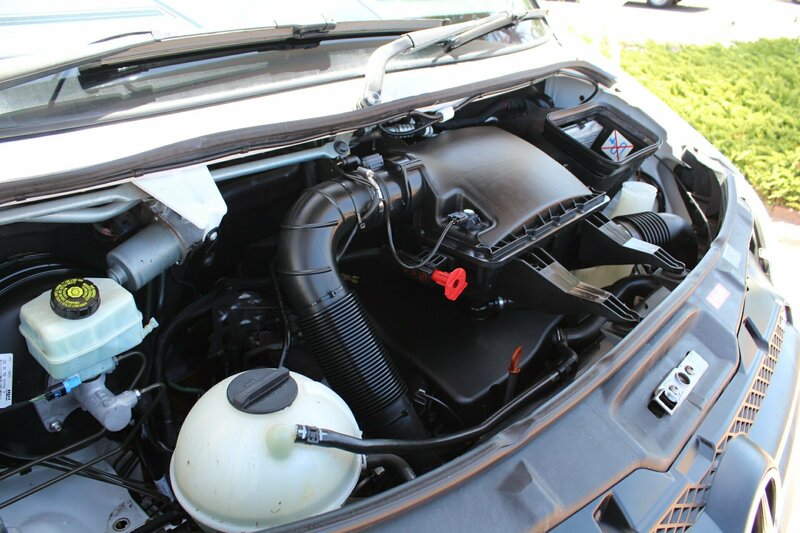 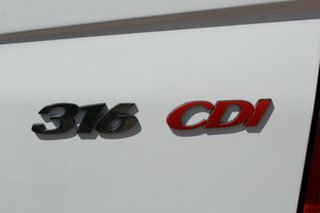 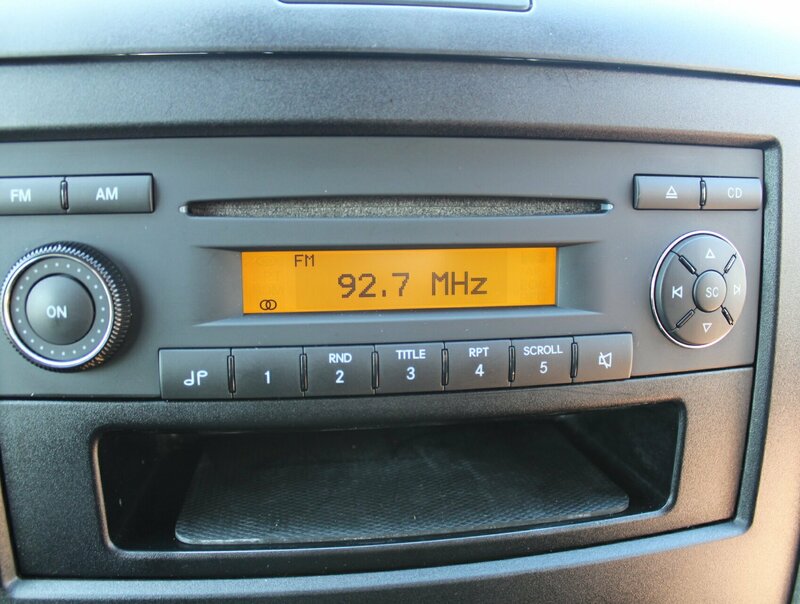 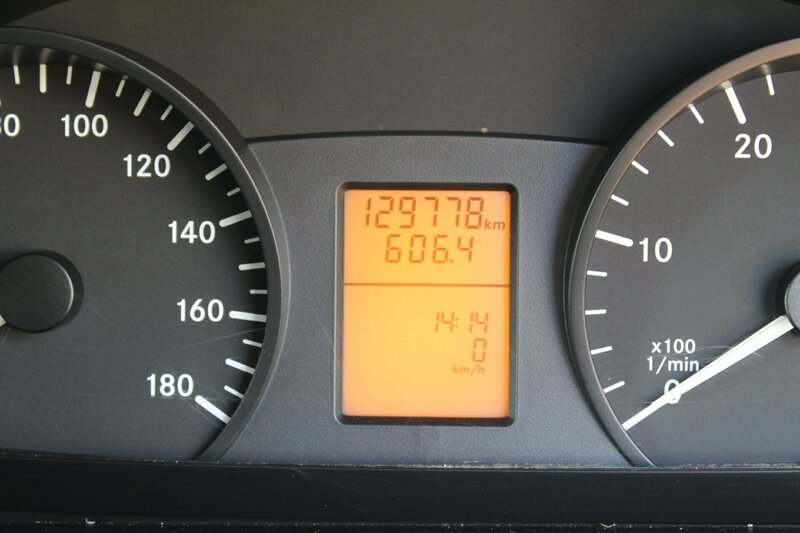 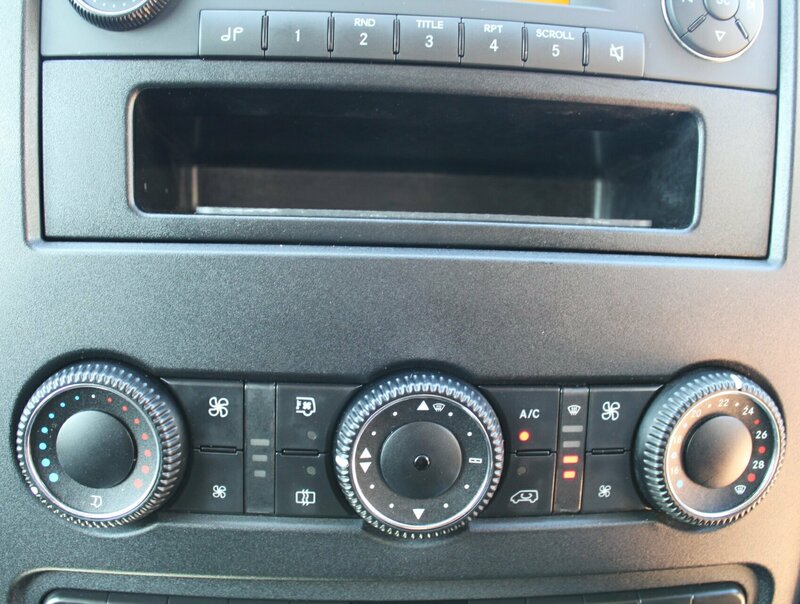 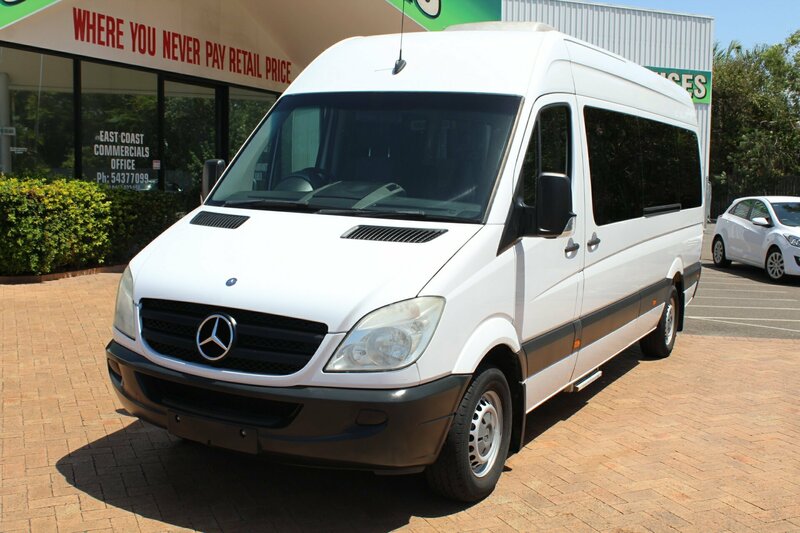 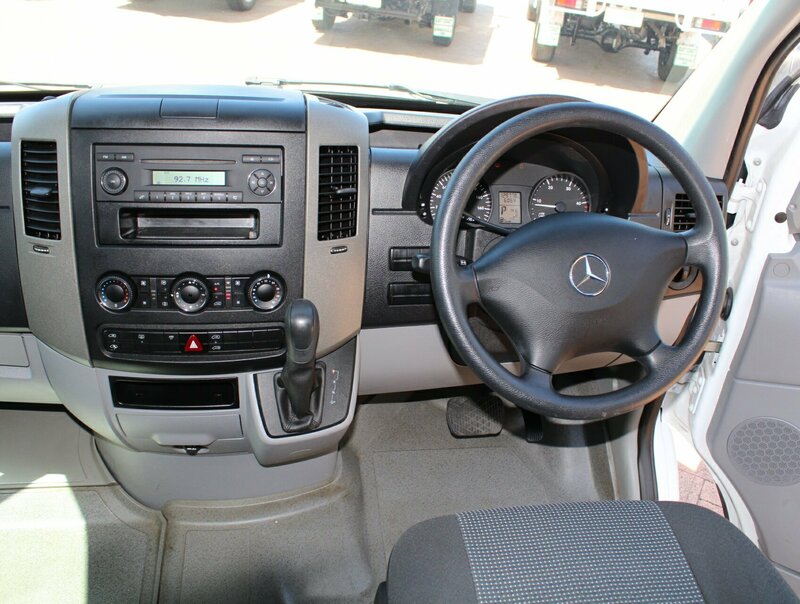 Powered by a powerful Mercedes Benz turbo diesel motor with a smooth automatic transmission. 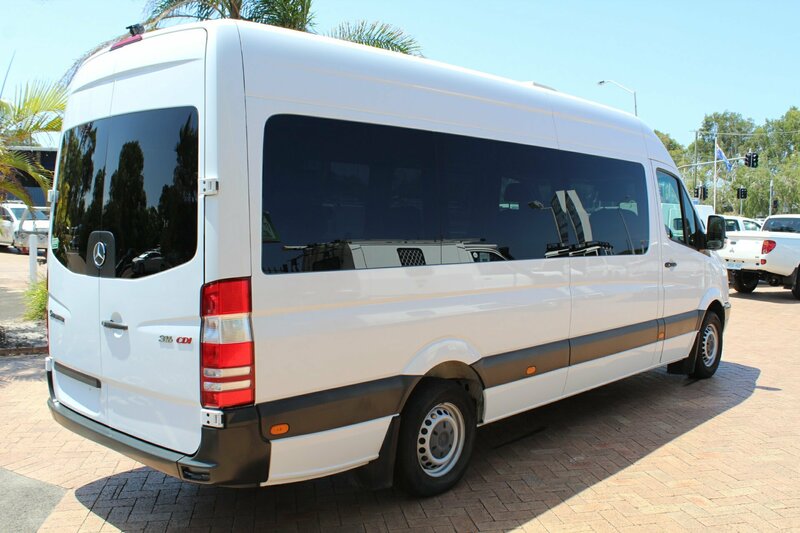 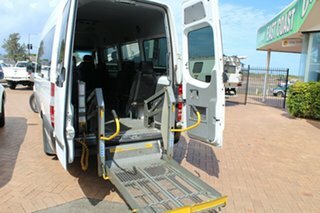 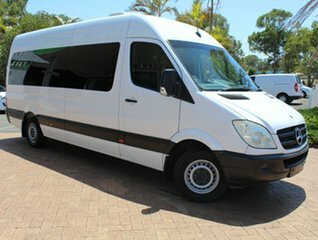 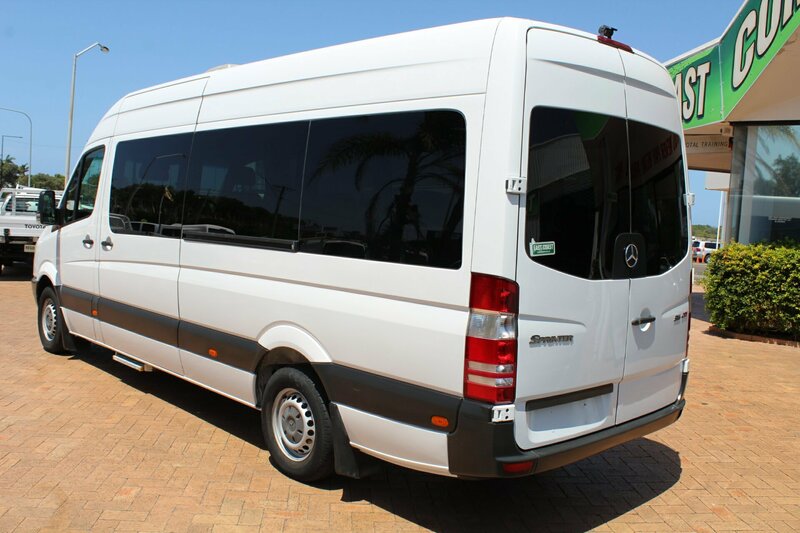 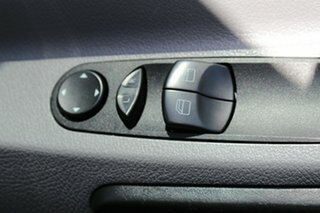 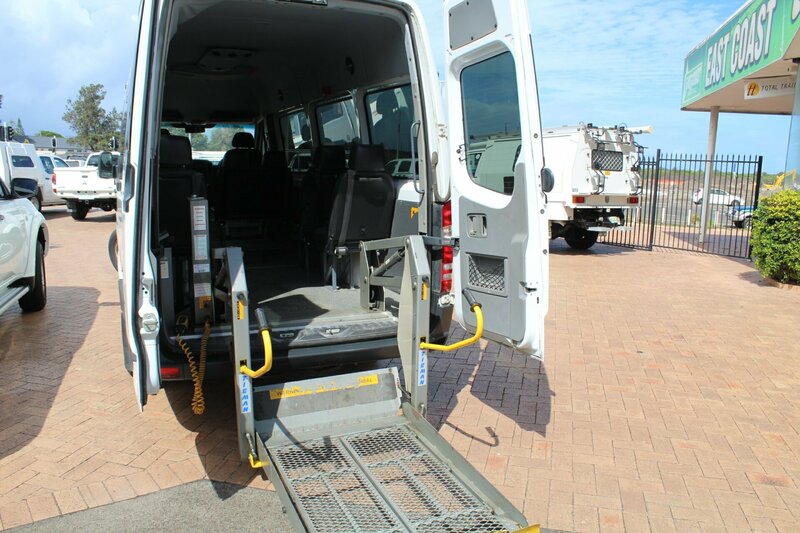 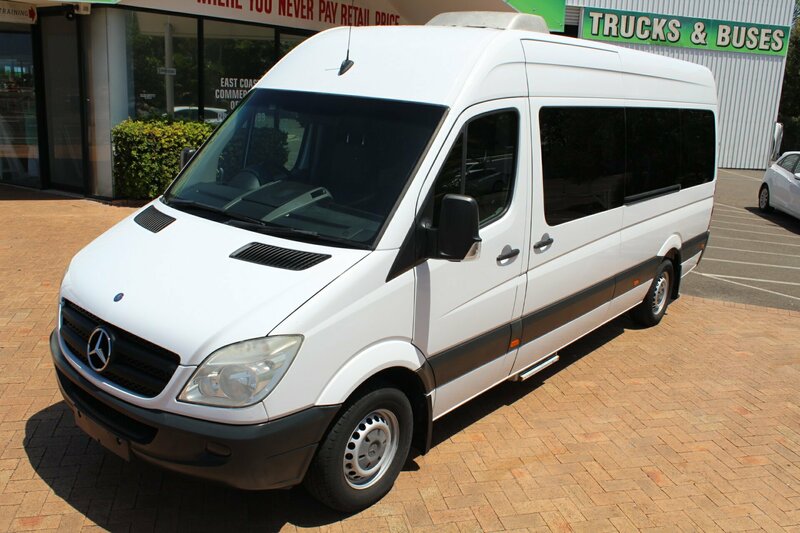 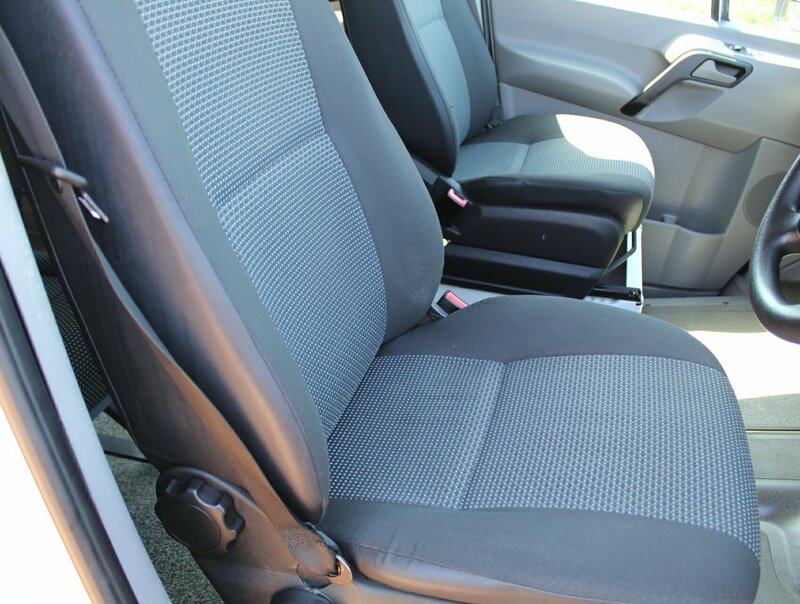 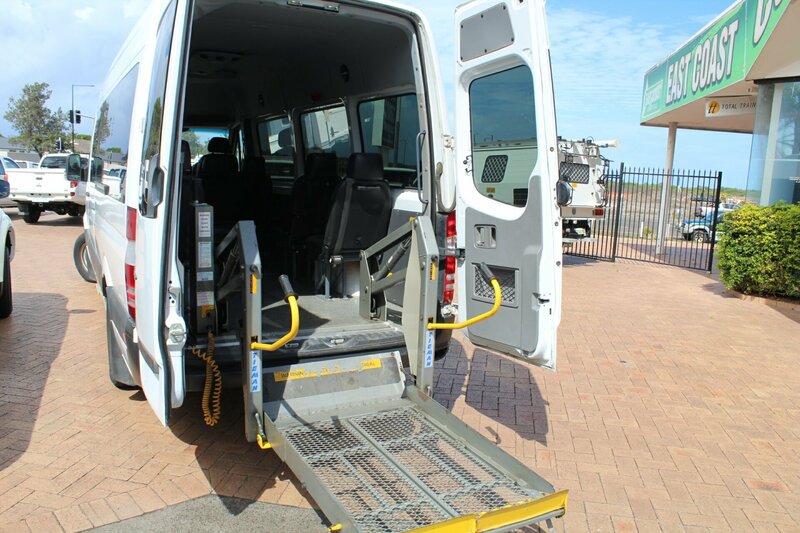 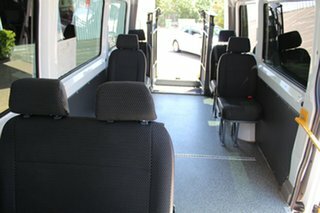 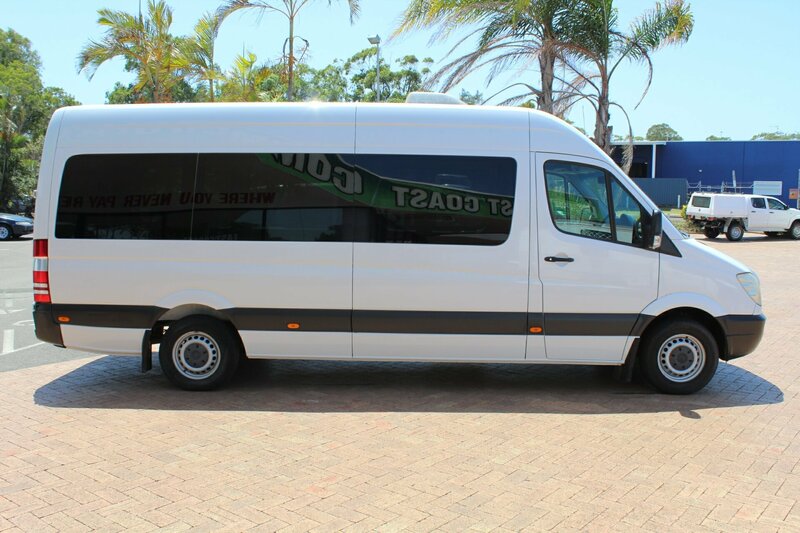 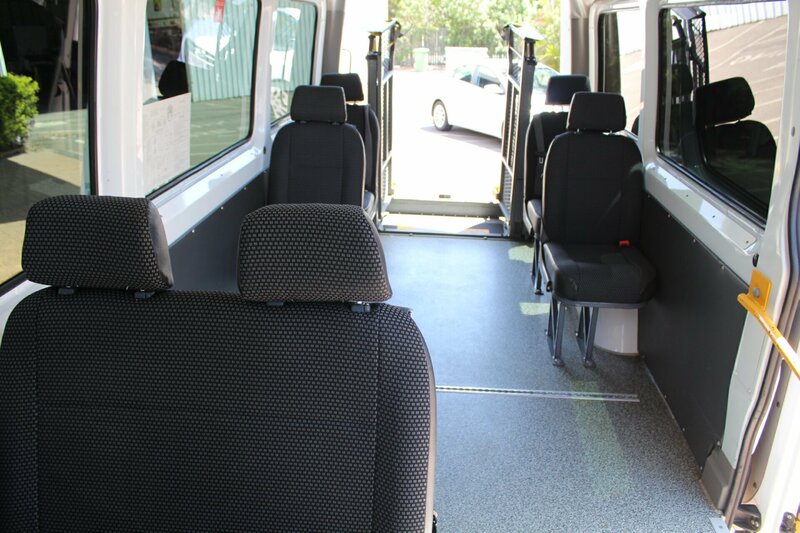 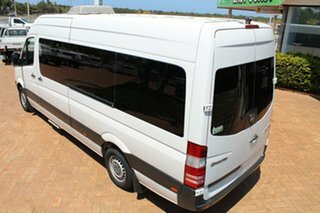 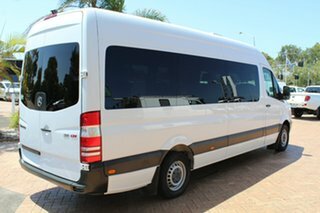 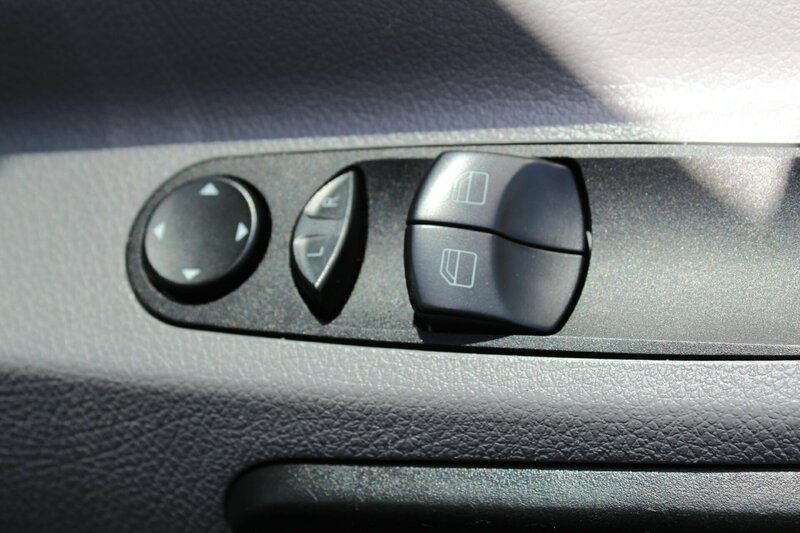 Fitted with a hydraulic wheelchair lift and also air conditioned throughout. 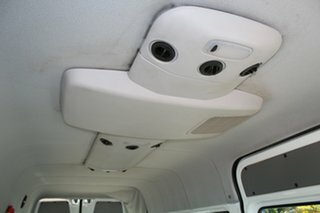 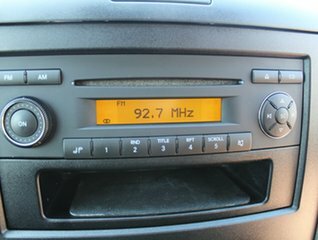 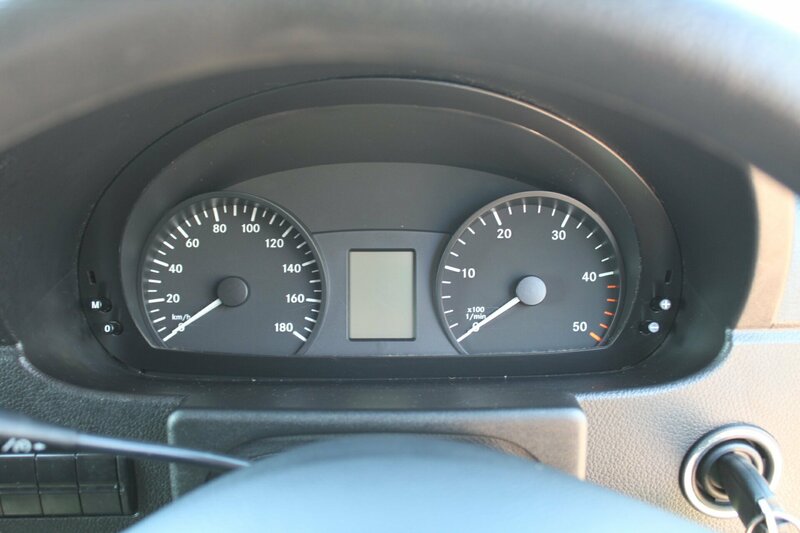 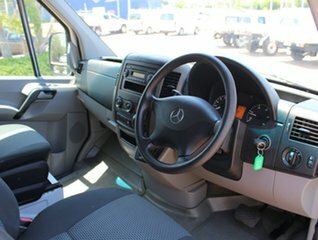 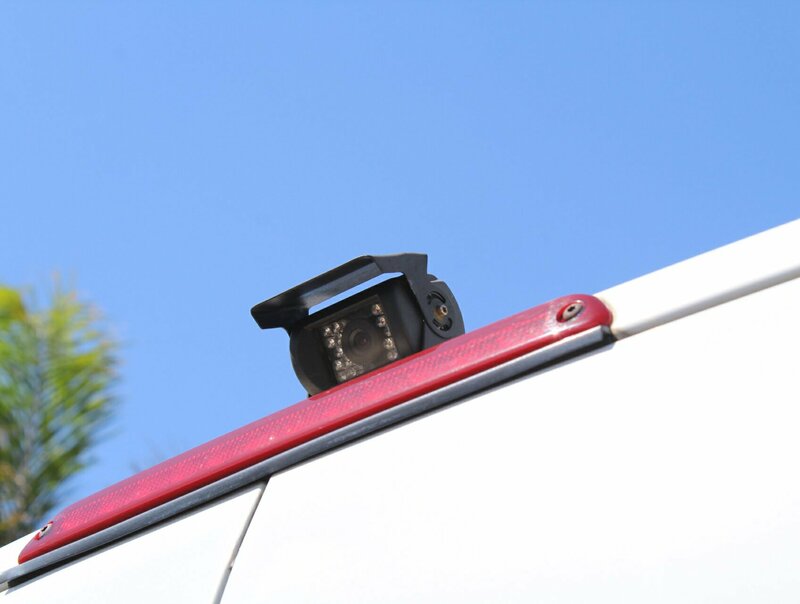 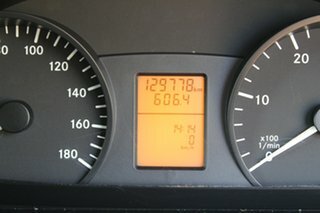 This van is ready for your inspection, so please and make a time to come and have a drive.